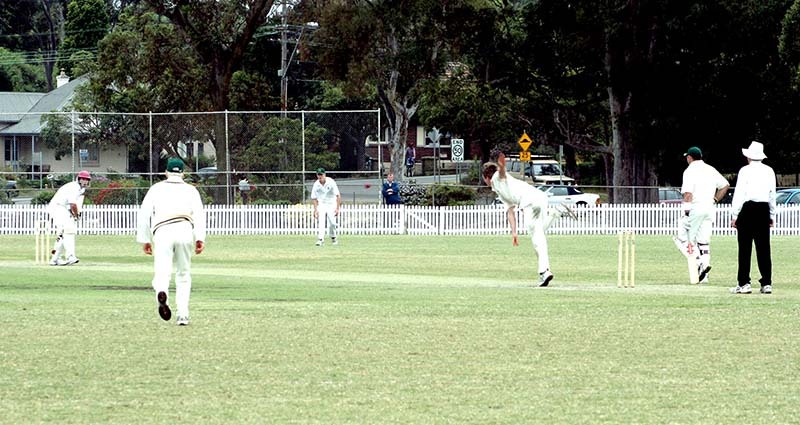 Hornsby Shire Council manages a wide range of sportsgrounds and ovals. 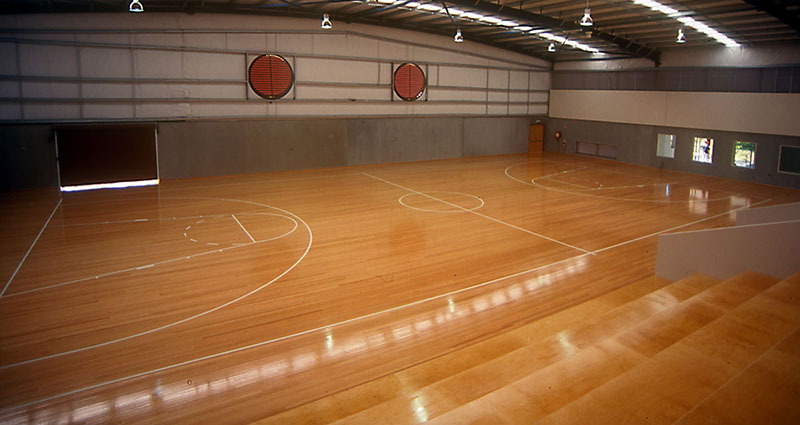 These grounds are available for hire by clubs, schools and individuals. 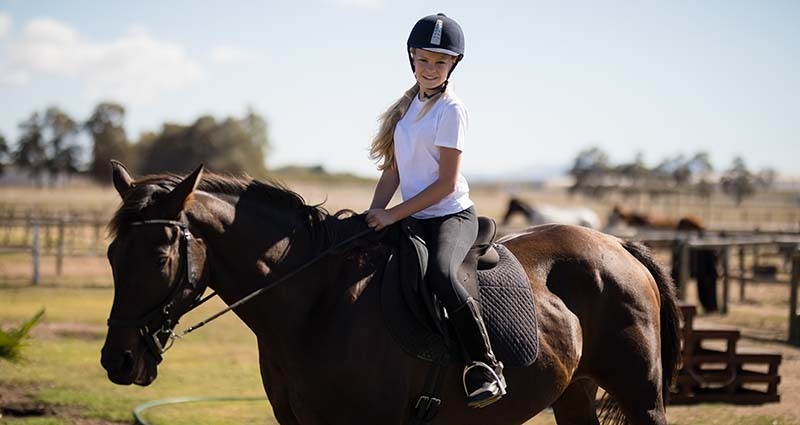 A four-hectare sportsground that's perfect for equine and canine activities. 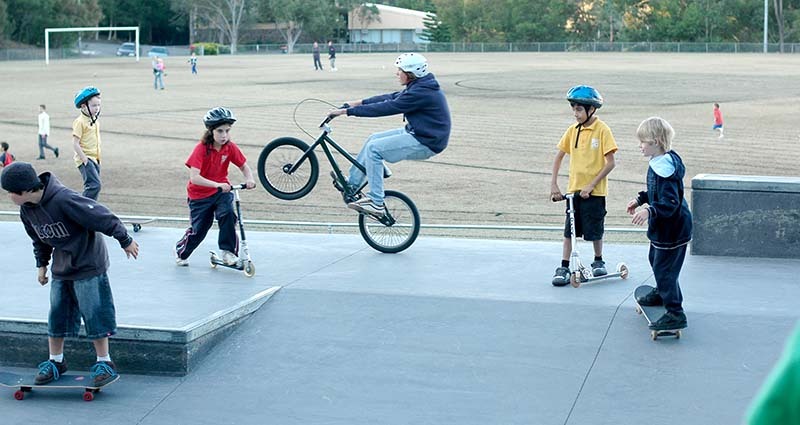 Hornsby Shire Council has built five skate parks that offer a range of features for boards, bikes and scooters. 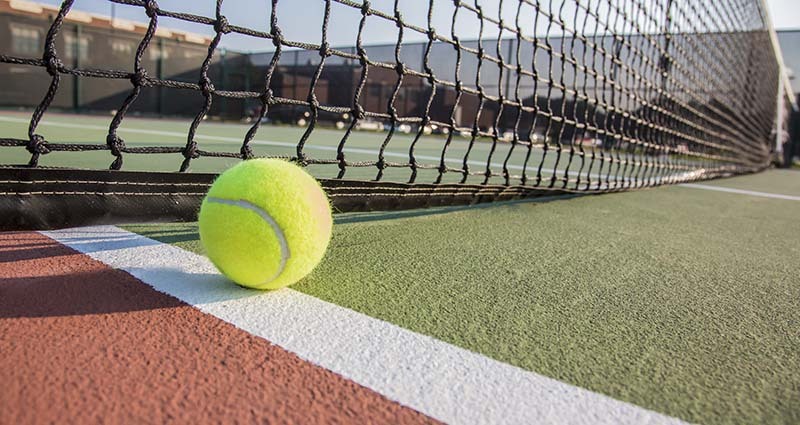 Hornsby Shire has a large number of tennis courts which are run by community based tennis clubs and associations. Please contact these clubs to book a court.